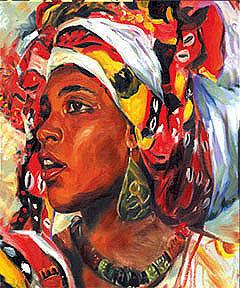 Bahiana From Brazil is a painting by Wendell Wiggins which was uploaded on July 14th, 2010. Beautiful portrait, Wendell! I love the colors, and the capture!